Ben Jacobson and Hayden Wren are offering ground floor retail space in the new Factor’s Row redevelopment. 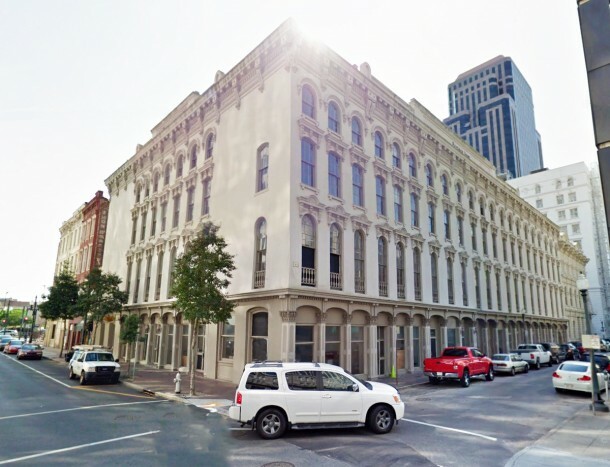 Factor’s Row has graced the corner of Perdido and Carondelet Streets since 1858 and is among the finest surviving commercial buildings of its type in the United States. The ground floor retail space has 14-17 foot ceilings and large storefront windows. The property is currently undergoing an extensive redevelopment that will offer 9,484 SF of ground floor retail space and 50 upper floor luxury apartments. 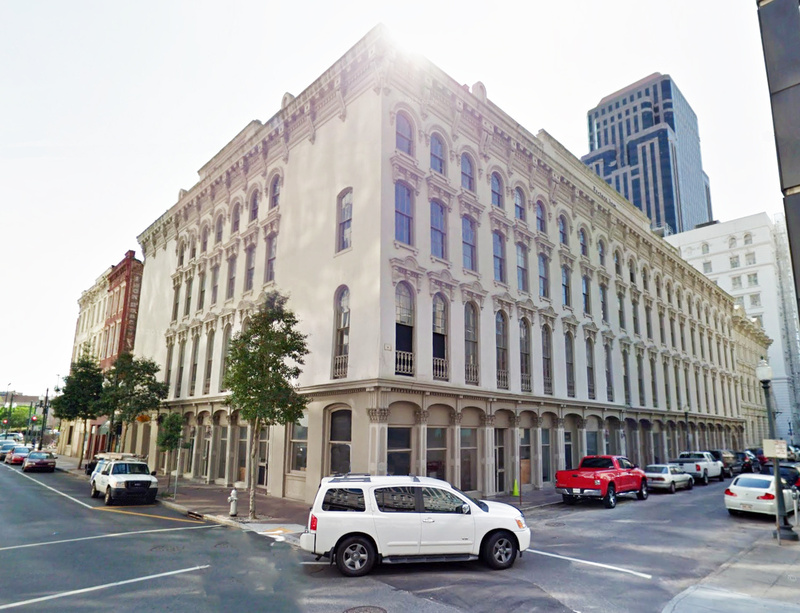 The redevelopment includes the Thiberge Building which is adjacent to Factor’s Row at the corner of Perdido and Carroll Street. Please call Ben or Hayden at 504.581.5005 for more information about this great opportunity.